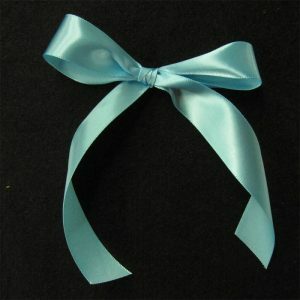 Our Wedding Ribbons. 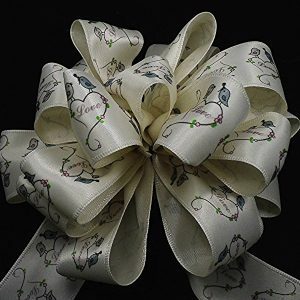 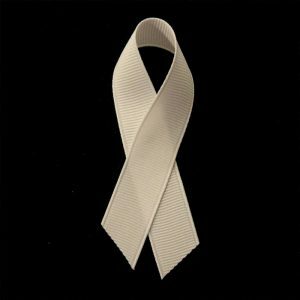 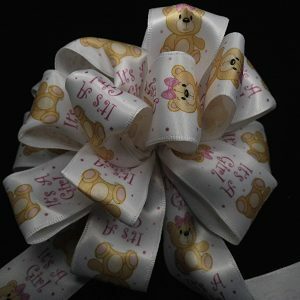 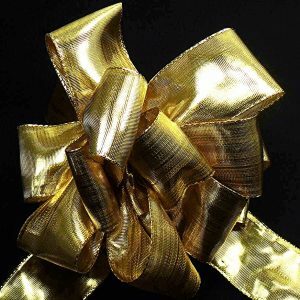 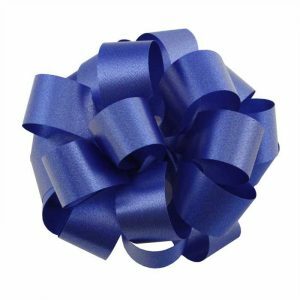 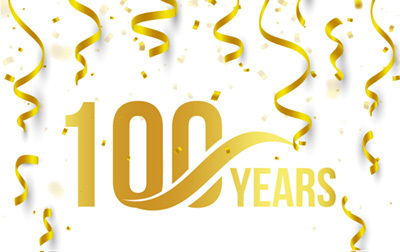 Make that day special with ribbons from American Ribbon. 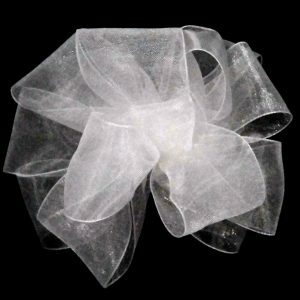 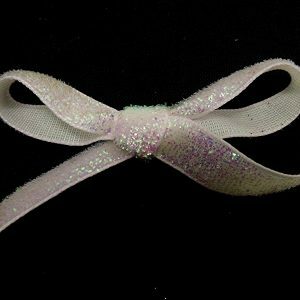 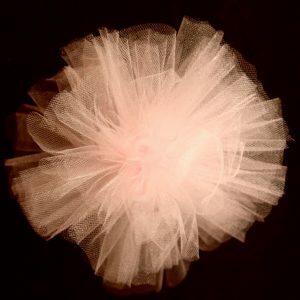 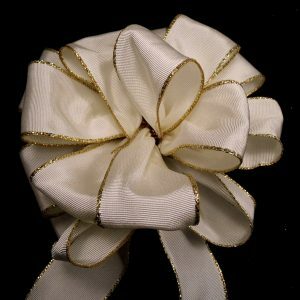 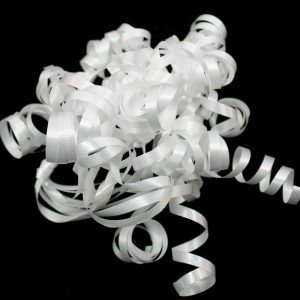 From lacey ribbons, sheers and solids to wired and glittery ribbons, we have a bit of everything. 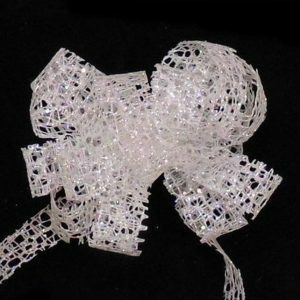 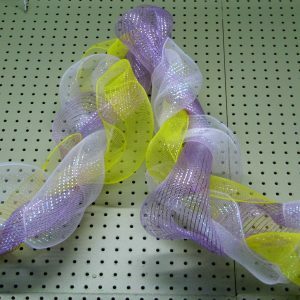 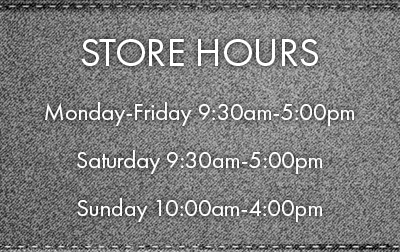 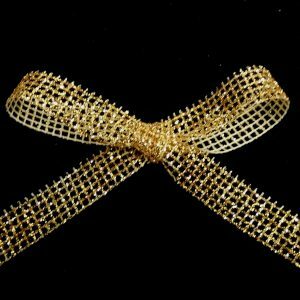 We even offer a high quality Decor Mesh for your craft projects.